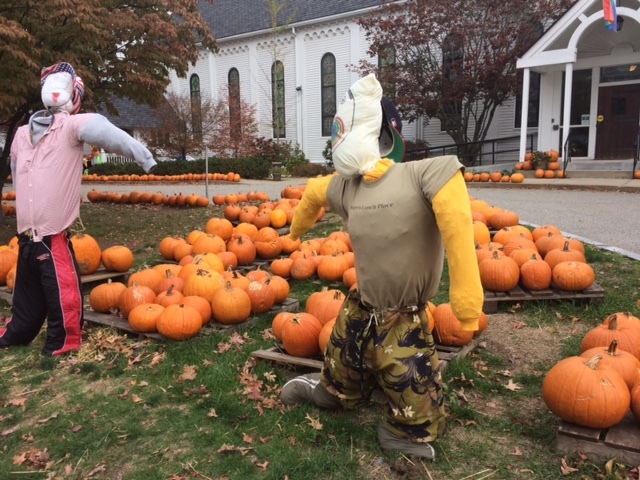 There is a fabulous selection of pumpkins at the United Parish of Auburndale! 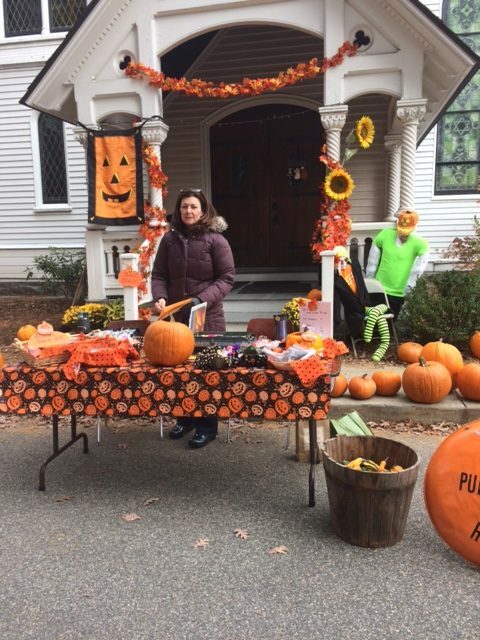 Pumpkins and homemade baked good are for sale to benefit the church. 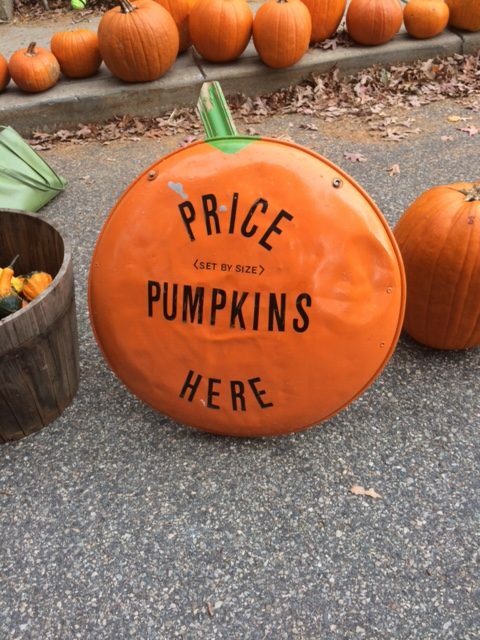 Pumpkins are sold by the pound. 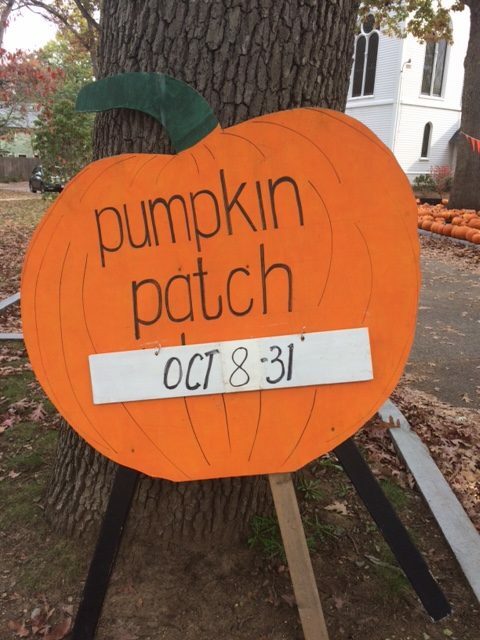 The Pumpkin Patch is open through October 31. 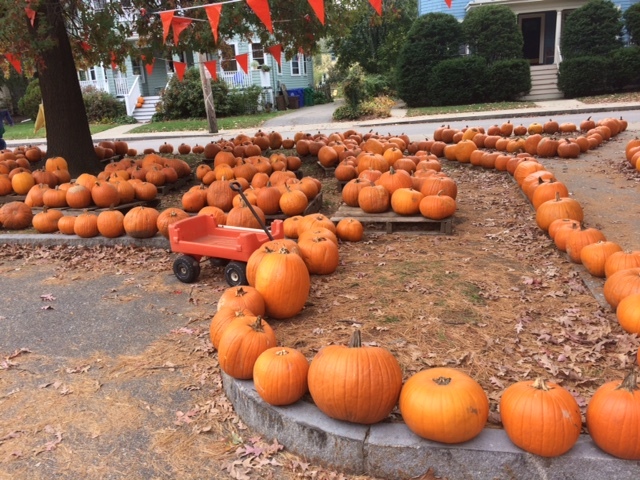 Unsold pumpkins will be given away in November 1st. 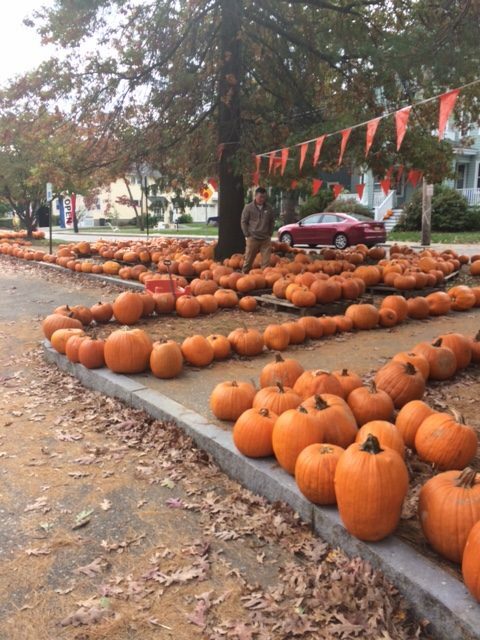 Use the pumpkins for autumn decorating both outside and in your home! 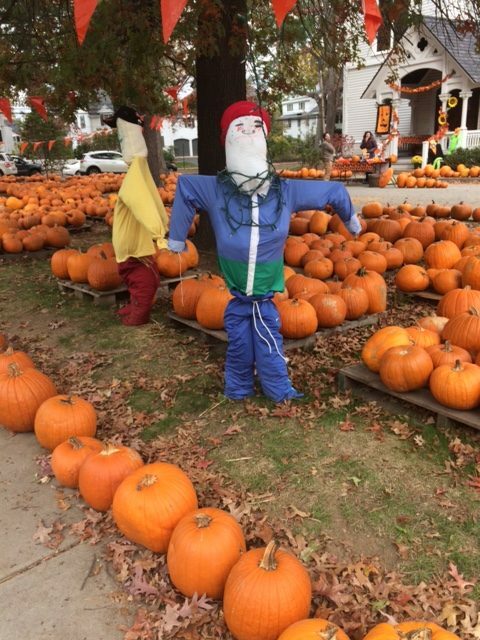 Category: Newton News · Tags: Auburndale Pumpkin Patch!